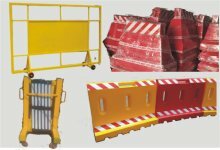 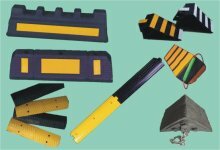 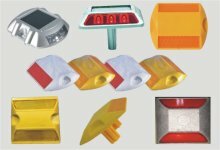 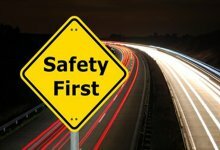 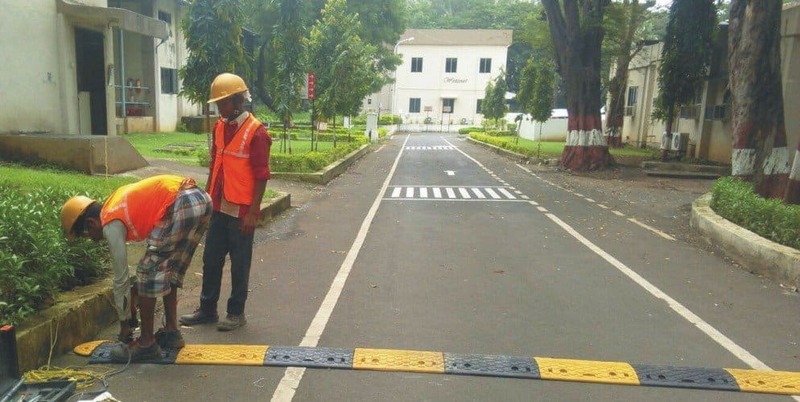 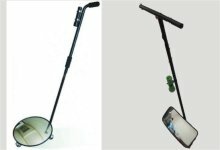 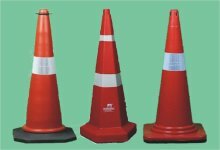 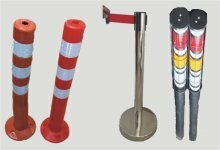 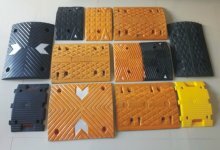 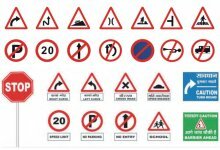 Welcome to Road Safety and Parking Safety Products Manufacturers in Bangalore. 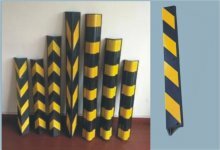 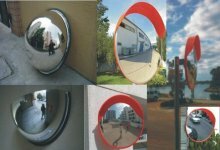 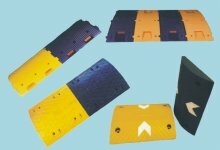 We are pleased to introduce ourselves as an Group of Company and Which are engaged in Indigenous Wholesalers, Consultants, Importers, Traders and application specialists in complete range of Epoxy compounds, Road Safety products and Parking Safety products. 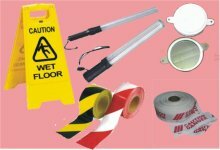 We can offer package of maintenance solutions and we are the technically qualified, experienced, result oriented service professionals. 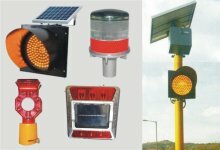 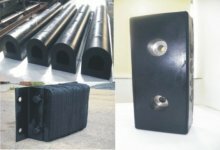 We are also an Epoxy Specialists offering package of Mechanical, Civil, Electrical Maintenance Solutions by using Epoxy Putties, Paints, Crusher Backing Compounds, Unnathi Cool Roof coat, Industrial Safety products, Parking safety Products, Road Safety products etc.,.